July 2018: This post has been updated to include the 2018 results from both major beer awards in Australia. There’s no question about it: Queensland brews award winning beers and are showcasing them with pride, as noted in recent beer competitions. 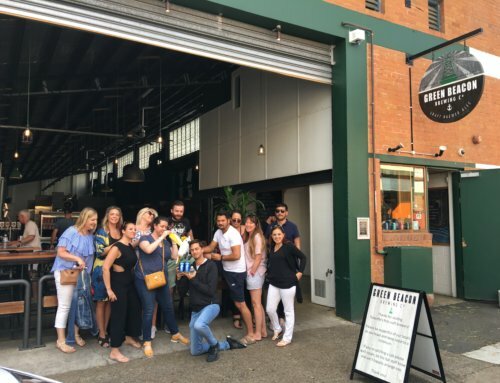 At Hop On Brewery Tours we visit many of these award-winning breweries in Brisbane, Mt Tamborine and Gold Coast on our various tours (and sample award winning beers in Queensland). From Champion Small Australian Brewery, Green Beacon, to GABS Hottest 100 winner Balter Brewing, we stake our reputation on the quality of beer we provide to our guests, our relationships with the brewers and brewery staff, and the satisfaction that we are confident in our ability to find a beer (or two) to suit everyone. Whilst drinkers generally think of Melbourne and Sydney (and even Tasmania!) 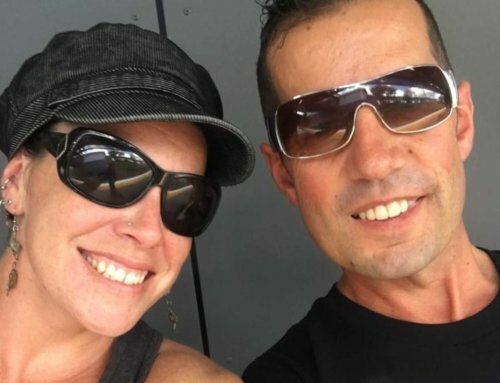 when talk comes to small, boutique microbreweries and their prevalence in the beer landscape, it’s almost impossible these days to disregard the impact Queensland brewers and breweries are having on Australian drinkers. In the past 2 years, major Australian and International trophies have been awarded to Southeast* Queensland breweries and individual beers, with two main awards ceremonies the focuses of the industry. The second awards of high esteem are the Independent Beer Awards, or the affectionately called the Indies (previously the CBAs, or Craft Beer Awards; the name change was effective from 2018 onwards), held annually each July during BrewCon (previously knows as the ACBC, or Australian Craft Brewers Conference), and awards won here are proudly listed next to individual beers or displayed on tap handles to celebrate the fact that these beers are, in fact, some of the best in Australia. The medals from the awards listed above are based on blind tasting and strict judging criteria. Beer judges range from home brewers to commercial brewers and CEOs of large breweries such as Carlton United Brewing and Lion Nathan. With different levels of experience and expertise, all judges are qualified and have mastered various courses. its tenth year, GABS Hottest 100 is essentially a popularity contest of beers around Australia. Sponsored in part by Dan Murphy’s, the survey has grown from a bit of fun in a small Saint Kilda pub to a nationwide celebration. The results, compiled from online voting at the end of each calendar year, are announced publicly in line with JJJ’s Hottest 100 countdown. 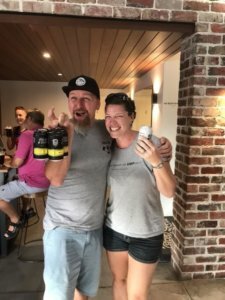 · 15 QLD Beers in 1-100 Including the #1 SPOT with Balter XPA! What’s better than knowing Queensland is producing such excellent quality beer? Knowing that Queenslanders can enjoy the freshest brews possible without sacrificing quality. No more looking interstate for the next great thing; all that’s needed is a trip down the road or a day out with Hop On Brewery Tours. *Results do not include large commercial breweries or beers, such as those produced by Carlton United Breweries in Yatala or Lion Nathan products from the XXXX Brewery in Brisbane, including their subsidiary breweries across the state. Small breweries from Northern Queensland, including Townsville and Cairns, are also not included in these figures, though many did win medals. The area in discussion is from the Sunshine Coast to the NSW border. 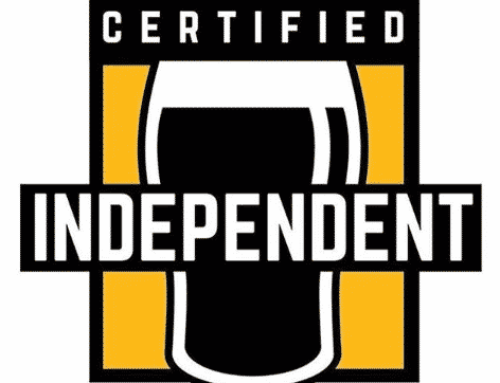 ^Independent beers are considered those that are not owned by large, international companies. This excludes beers like the James Squire range, Little Creatures, Mountain Goat and others. ~New beers are those that have made it onto the GABS Hottest 100 list for the first time in 2017. Please note that all results were tallied manually; apologies if the numbers are ever-so-slightly askew, as a couple may have been overlooked by accident. 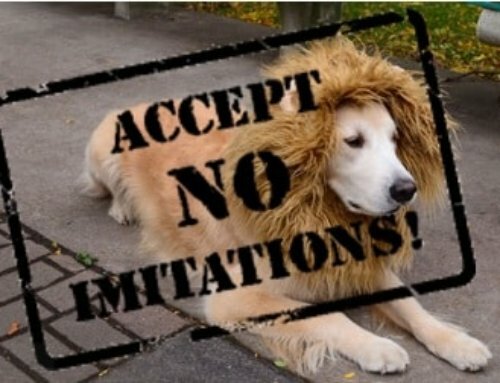 We can’t all be perfect like the beers in reference.